The most popular tour every season is the East Coast Tour. 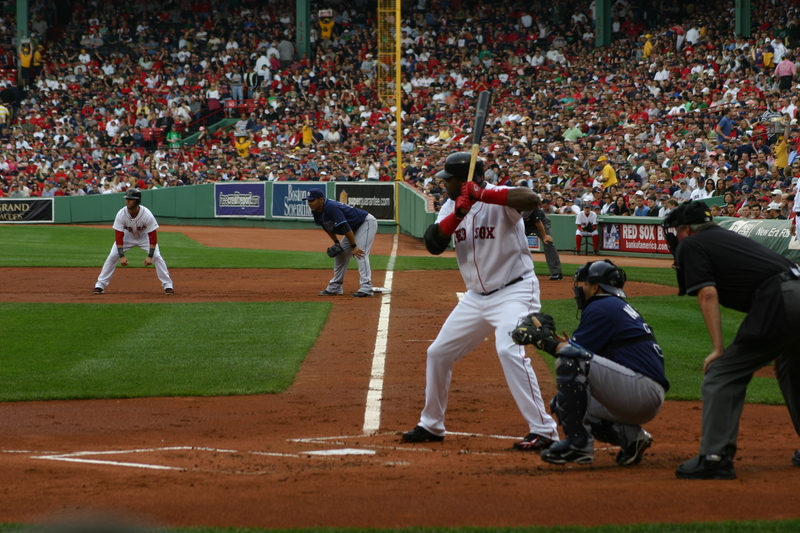 Guests will see games at the iconic ballparks in Major League Baseball including Yankee Stadium and Fenway Park. Plus, enjoy extra time in New York City to check out the sights of the nation's capital. You’ll stay in first class hotels in the hearts of the cities, sit in premium seats at every game, enjoy the Big League Player Experience, and much more. Book now to hold your spot! View from our seats at Fenway Park. “Great seats for every game. Enjoyed sitting in a different section at each ballpark. All the hotels were first class and were within walking distance to so many sites. We enjoyed exploring the different cities on our free time.